Our Outstanding Staff - National Clinical Research, Inc. The secret to NCR’s success is the quality of our staff and how we organize ourselves to carry out our work. We have compartmentalized the research process into logical elements, matched the skills and abilities of our staff to these elements, and then integrated them in a highly coordinated, efficient process. The most important element, the execution of study protocols, is filled by our clinical research coordinators; other staff members are positioned to support the CRCs efforts. This model of task assignment coupled with the experienced, well trained, and dedicated staff we have results in a product that is high quality and efficient. NCR’s Clinical Research Coordinators: The most important persons in our organization are the clinical research coordinators (CRC). Each CRC is a member of a team which typically consists of 2 CRCs and 1-2 research assistants. This redundancy assures capacity to handle the workload and continuity of care. Our CRCs have an average of 6 years of experience in clinical research. 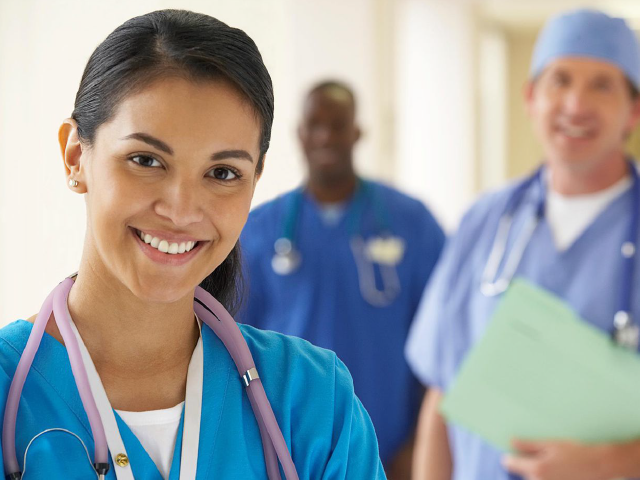 All are nurses (and most are registered nurses) with practice experience which assures knowledgeable assessment and care management of study patients. Most CRCs have completed the clinical research coordinator certification exam. NCR’s Physician Investigators: At NCR, physician investigators participate in the day-to-day execution of protocols and assure the study patient’s safety, but do so in the context of helping the CRC run the best study he/she can. NCR’s full-time physician investigators are board certified in Family Medicine and have 3-5 years of experience in clinical research. Because of their hands-on approach, our physicians are knowledgeable about the details of research protocols and study subjects and are readily accessible to patients, sponsors and CRAs as the need arises. Research Dietitian: NCR’s full-time registered dietitian provides nutritional counseling for lipid, weight loss, and diabetes studies and completes study-related nutritional analysis in support of the CRC responsible for the protocol. Patient Recruitment: NCR has full-time patient recruitment specialists who develop advertising material, conduct phone screens of individuals interested in participating in our research program, manage our research patient database, and conduct on-site screening and education classes of potential subjects. They also interact with our collaborating physician investigators to carry out chart reviews and patient qualification visits. Laboratory: NCR’s laboratory specialists are responsible for obtaining and processing all study- related samples per protocol in support of the CRC responsible for the protocol. Business support: NCR’s business office processes study agreements and budgets within 2 working days of receipt. It tracks study progress and patient accrual through a state-of-the-art network computer system which allows resources to be allocated to CRCs as needed and supports the electronic capture and transmission of research data to sponsors.